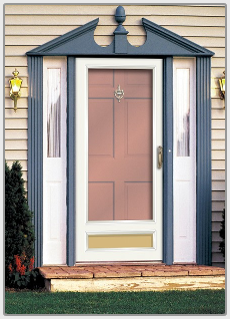 Is Heat Build up a potential problem when you install a storm door over a steel or fiberglass entry door? 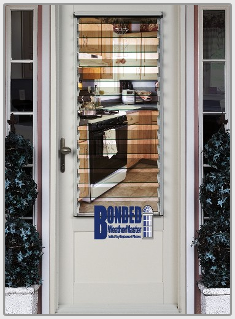 We have the answer and the answer is our storm door mounted Titan Heat Vent! 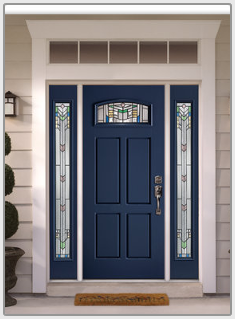 Summer heat may be trapped in between the storm door and entry door leading to condensation build-up, damage to the entry door’s paint finish or glazing bead. With the help of our trickle vent, the Titan Heat Vent, the hot air is given a path to exit. On the inside top frame of the storm door, a sliding vent cap can be opened during the summer and closed during the winter. All aluminum, no plastic, this low profile device is easy to use, unobtrusive and factory paintable to match our storm and entry door colors. 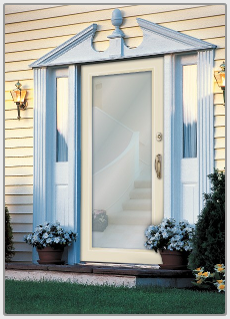 See our storm doors for your choice of styles available with the Titan Heat Vent!